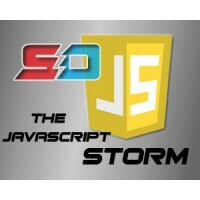 Welcome to the StormDesigns online store.If you're looking for our main Design Website that's here. This store serves a few purposes. 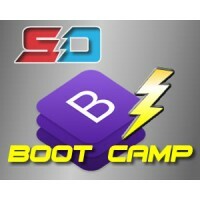 One is to give StormDesigns our very own StormCart© store where we can load product and test software. Another is to allow us to process payments for projects using a secure online portal. If you see something you like, please let us know and make an offer. If you're looking to learn more about StormDesigns the "Design and Development" company, you may want to visit our primary website. Otherwise, please have a look at the various design services, hosting packages and products available on our website and thank you for visiting! 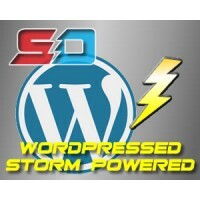 StormPress Installation & Overview - This package provides you with an installed localized copy .. Heavy Duty Monthly hosting from our Lightning Fast storm Network servers. Our servers are entirely S..
We know, you get 12 phone calls a week from Robots offering you "Top Listing in Google". We &n.. 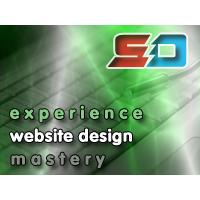 Your website needs a great "User Experience" (UX) in order to stand out. That said - every website *.. Creating a unique UI (User Interface) is a great way to assist visitors in engagement. Small things ..
Are you receiving excessive form-spam? 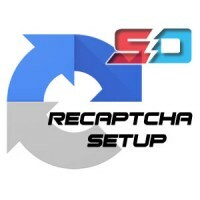 One time-tested solution is Google Recaptcha. Now with option.. If a website is going to convert clicks into action, it needs a great user experience (aka: UX). The..